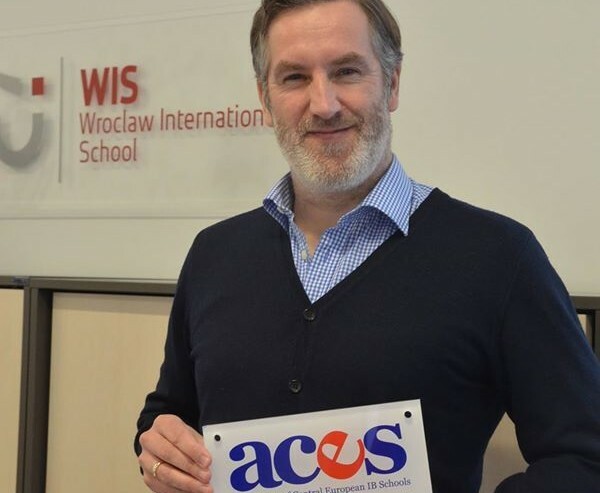 Wroclaw International School has become a member of Association of Central European IB Schools. ACES is a network of IB schools, which promotes the educational and public interests of IB member schools and their communities. 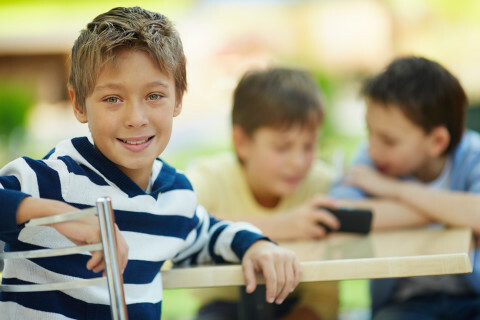 The network supports professional development and exchange among member schools. Here you can see WIS presentation at ACES website.